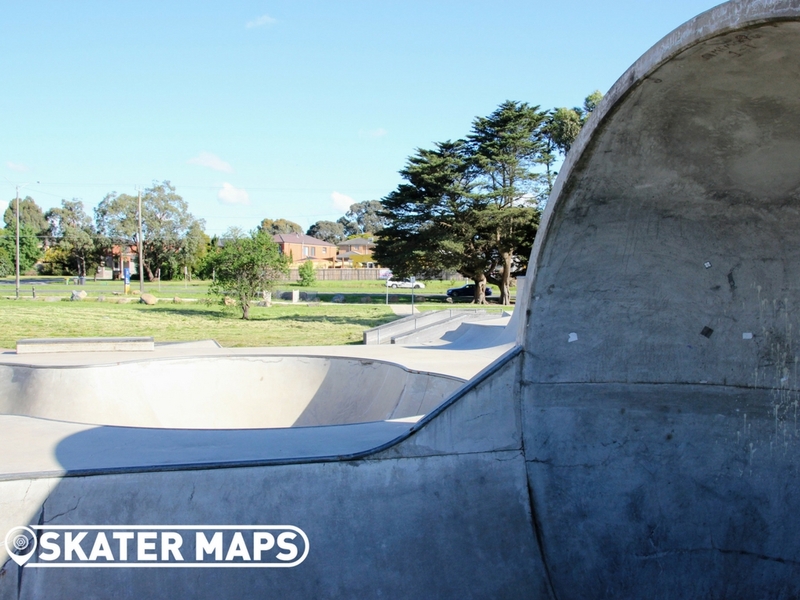 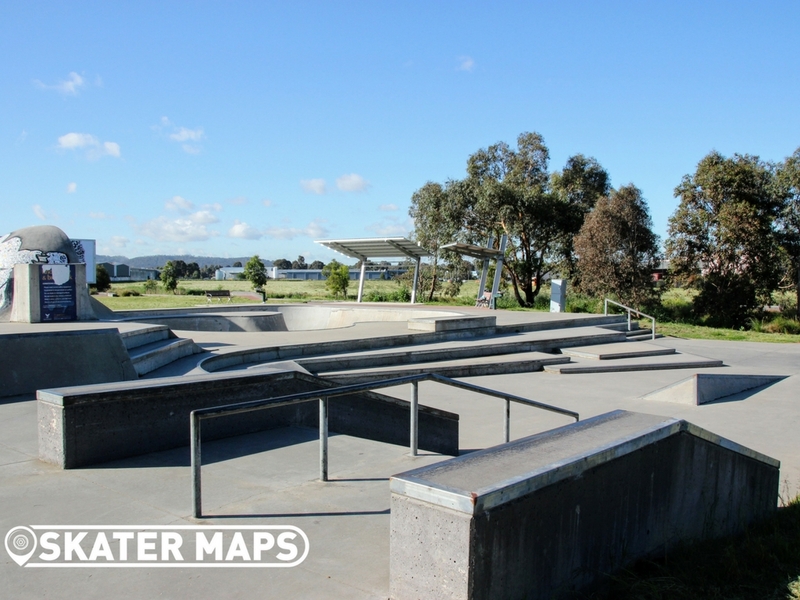 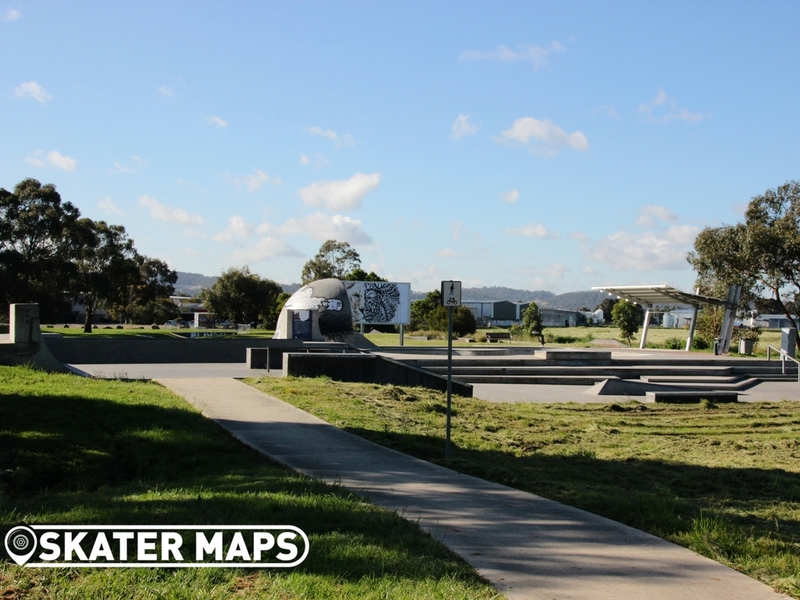 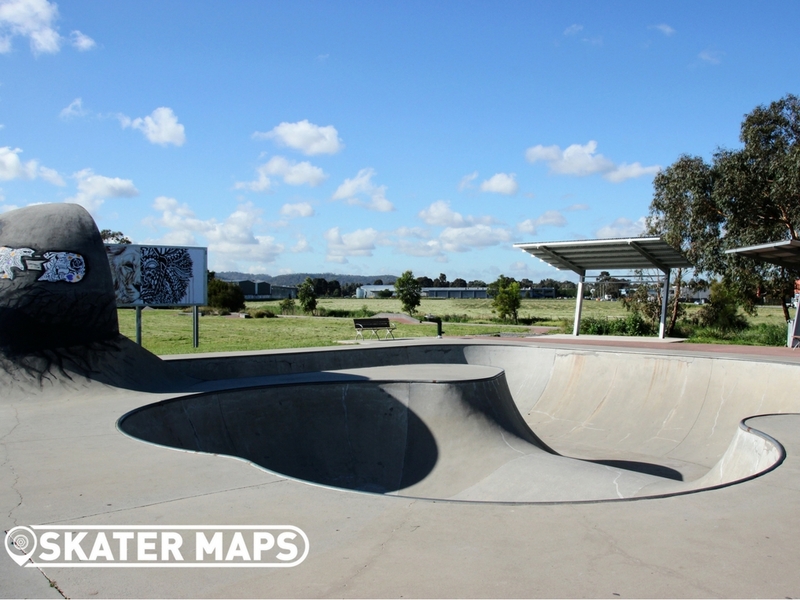 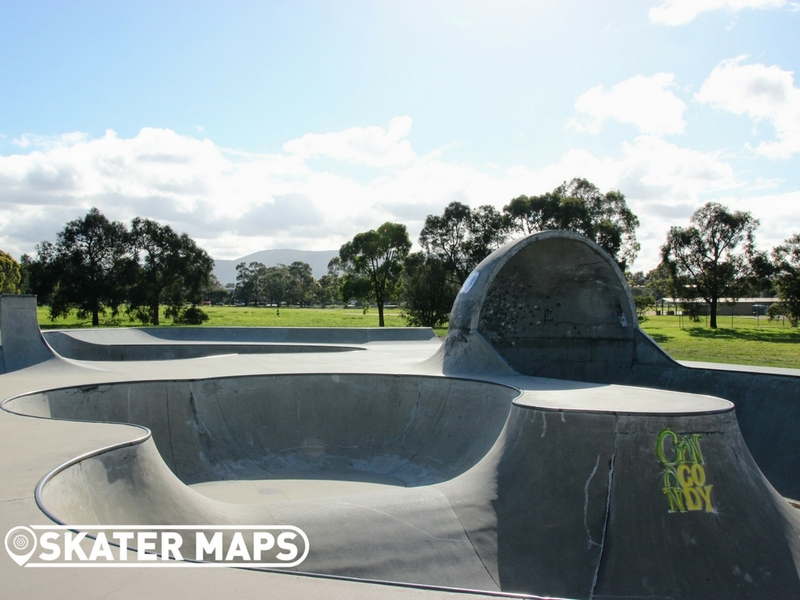 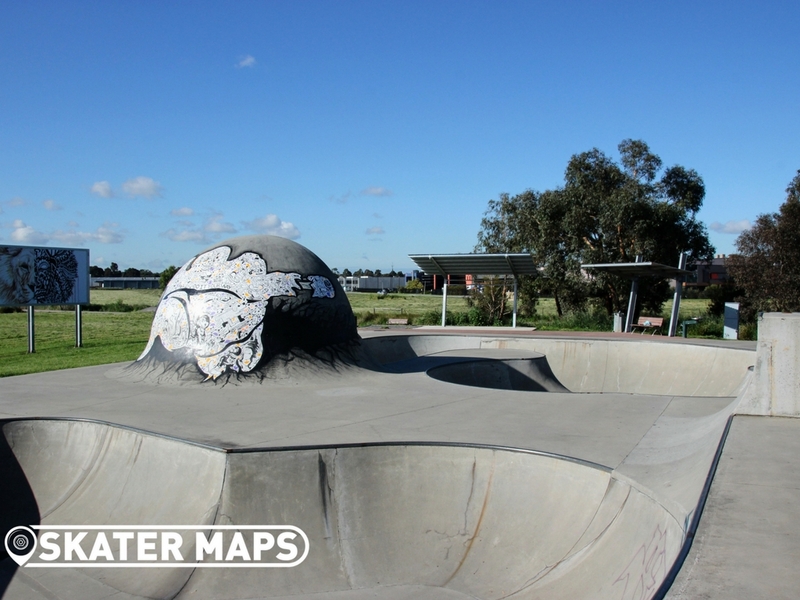 Knox Skate & BMX Park is located just off Ferntree Gully Rd in the wider Gilbert Park (Forbes Close off Gilbert Park Drive), Knoxfield, Victoria. 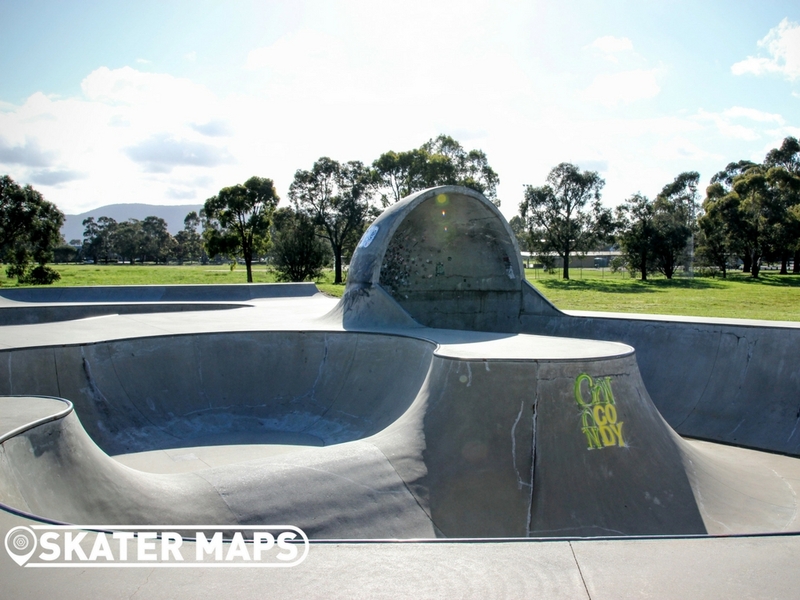 Knox is a huge skatepark built by Convuc that has everything to offer any skateboarder with a great mix of ramp and street styles. 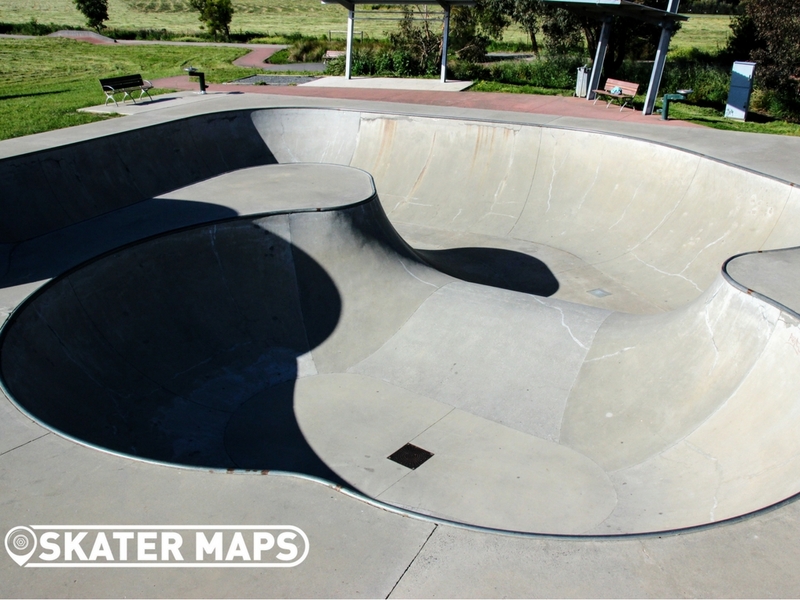 – It features a really fun well-designed large bowl 7-8 ft deep with a 10 ft++ cradle as well as a shallow section (6 ft) with knuckle. 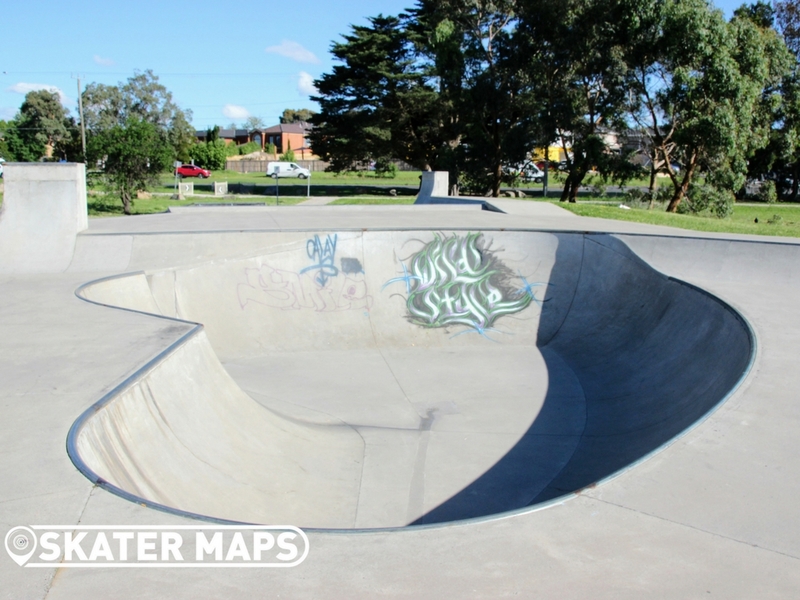 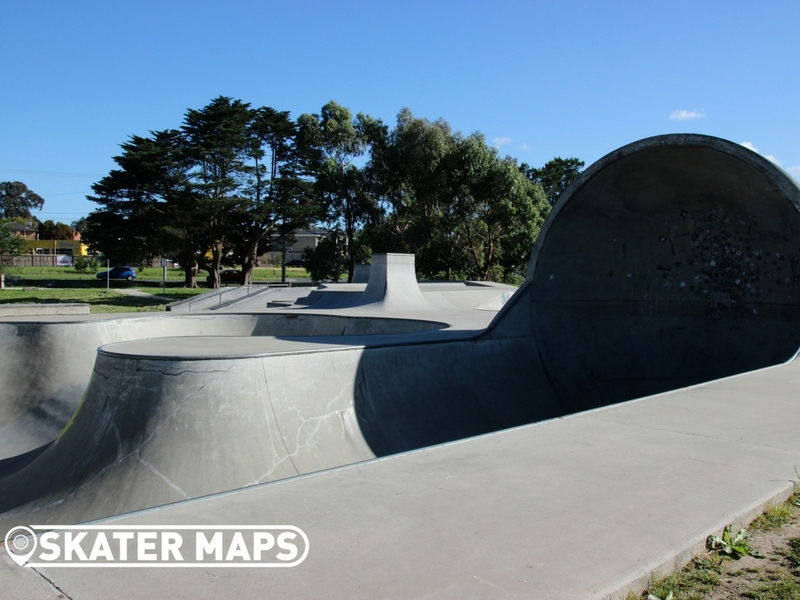 – Not only does this skatepark have two of Victoria’s best skate bowls, but it also has one of the largest options for street skaters with endless rails, steps, boxes, gaps, ledges and quarters; The only limiting factor being your imagination. 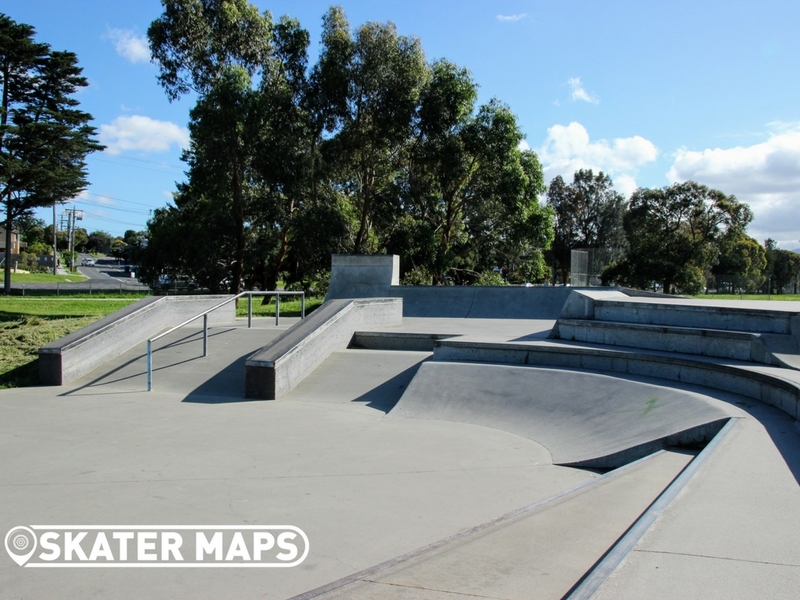 One criticism of the street section is that it is a little one sided as it cascades down from the built up bowl section; this makes maintaining flow through the park almost impossible but hey…you can’t have everything. 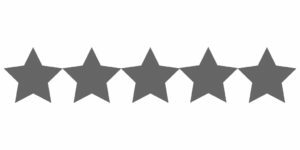 Other than this THE WORLD IS YOURS! 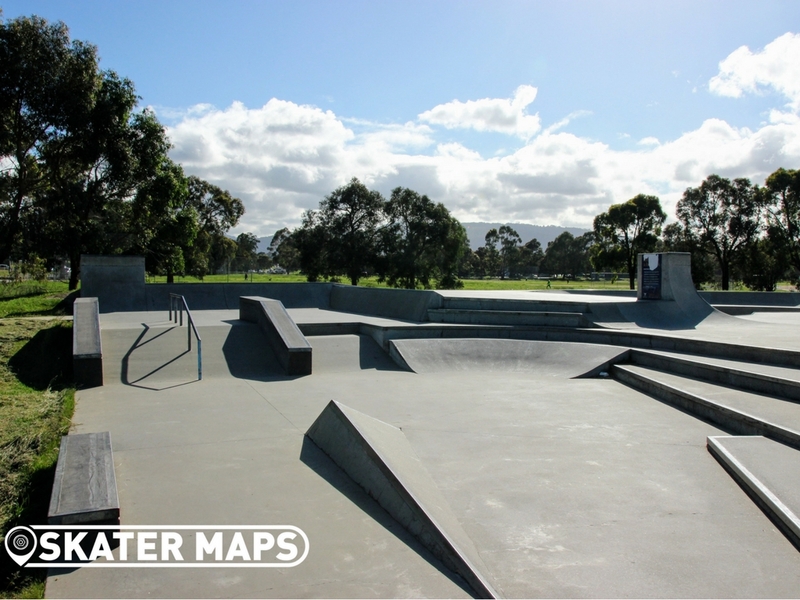 The Skatepark also has a Facebook page that is regularly updated and details upcoming events and comps etc. 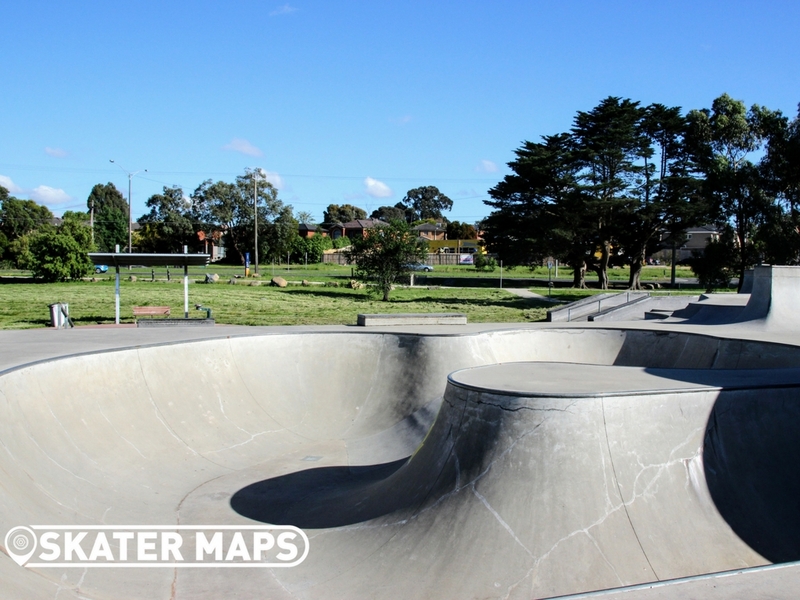 The Skatepark also has lights so you can shred late…sometimes. 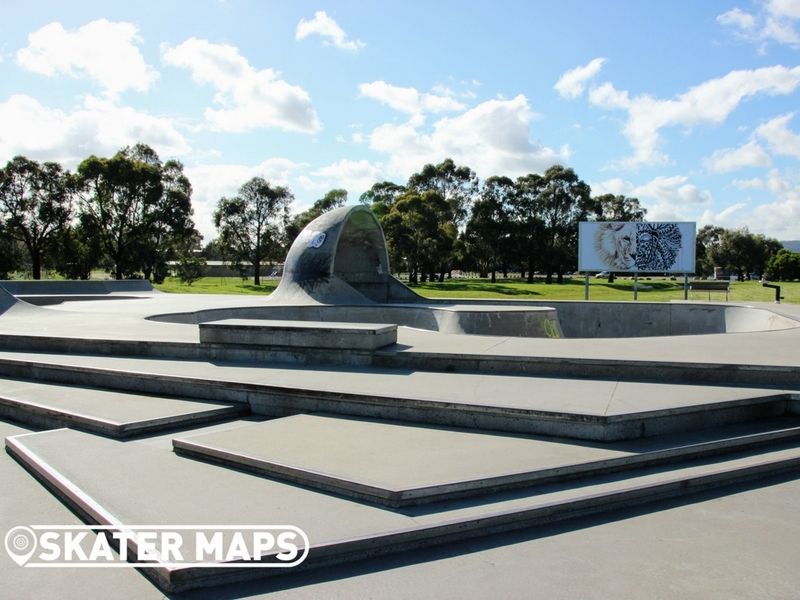 *Sorry for not having a virtual tour for you, will hope to have one soon as this park is well worth a visit. 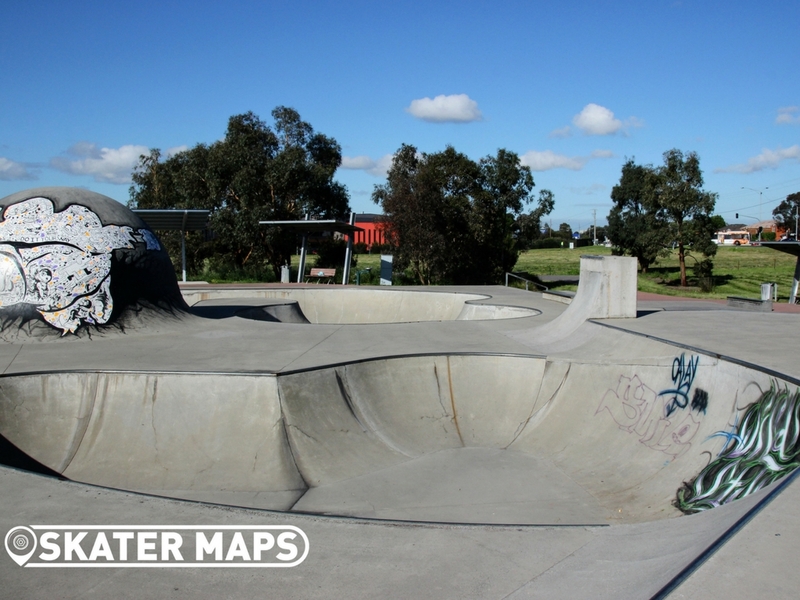 Not the best park for beginners, there are small quaters that are good to learn on but don’t really flow with the rest of the park. 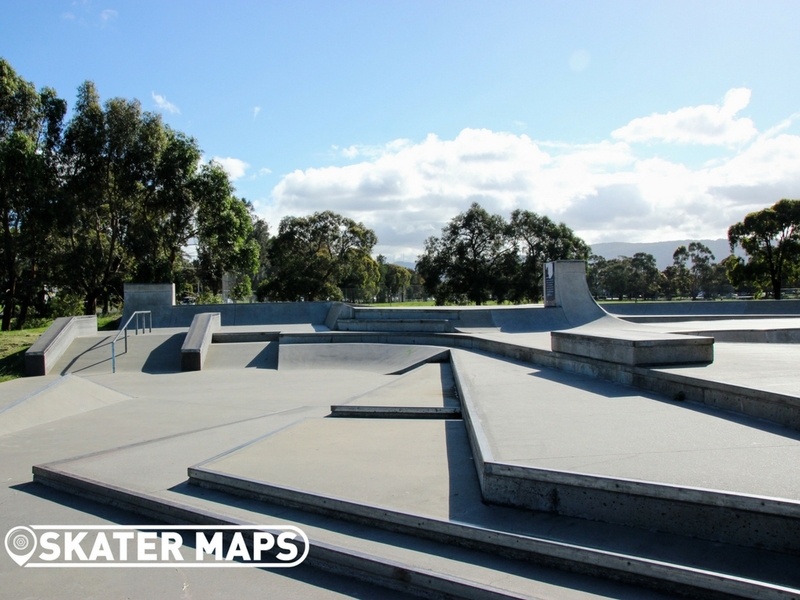 A seasoned skaters dream though!